Just below you have a series of samples I have uploaded ... feel free to download ... - Website of tobyvoice! 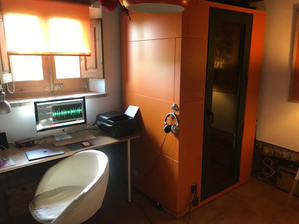 After over 20 years of being in and out of studios, basically in Barcelona and Madrid, I have decided to try to work a little more from home and get some samples of my voice on to the web. This is the result so far. I have a wonderful, fully functional, home studio where my Mac is beautifully off set by my glorious Soundbricks One studio and SE Electronics 2200 II, at the moment, I am using Adobe Audition for recording, compressing etc etc. I can upload files in whatever format you choose to Dropbox or send via We transfer. If you would like to get in touch, please don't hesitate ... tobyharper@me.com. This is one of the projects I am most proud of, a wonderful documentary about the Origins of Music, if you click on the image you will be taken to Daniel and Sam's home page, I strongly advise you to. 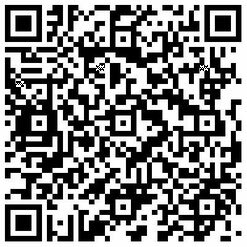 My QR ... please feel free, scan me! This is the web of the people who made my studio.